Gandy... demonstrates [the] movement towards an emphasis on nature as leisure, when he discusses changes in urban planning taking place in Weimar Berlin. As part of creating a modern city, Martin Wagner, city building commissioner in Berlin, was concerned with providing residents, especially working-class residents, with an opportunity to have contact with nature. Wagner felt one way to do this was to provide access to local lakes and rivers as spaces of leisure. Wagner moved to protect remaining lakeside land from privatization to keep these areas open for the city as a whole, as a public resource, and provided public transportation to these areas. 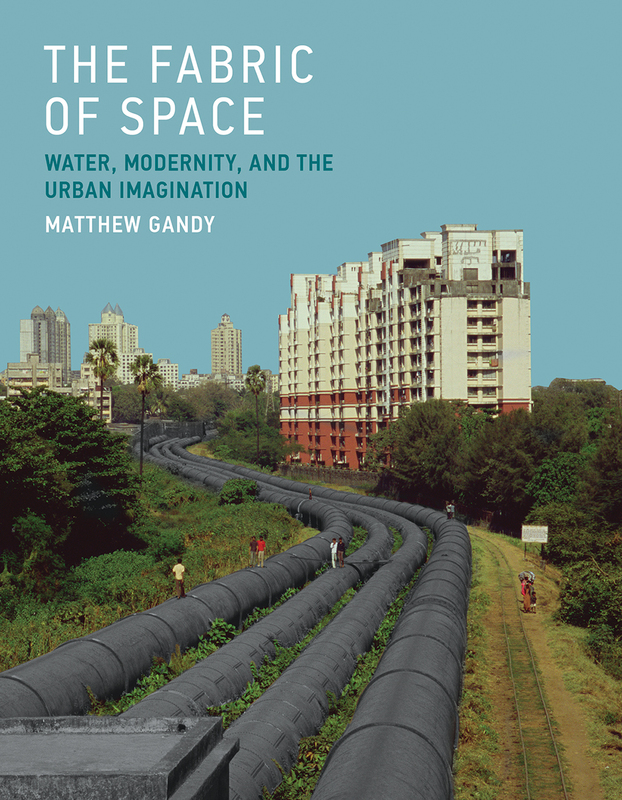 Here we see links between water and infrastructure as not purely a public health issue, but also as about democratizing access to urban space, and offering working-class Berliners the chance to enjoy urban nature.